Do you feel tired after long time working, sleeping or studying ? Do you feel the air in your room is very dry and tasteless ? 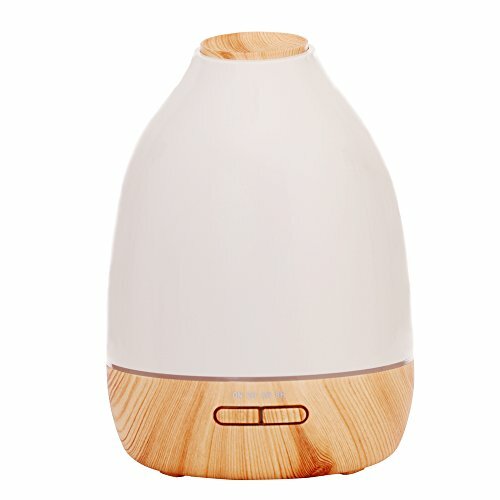 Now our aromatherapy essential oil diffuser can bring you good mood, and refresh you in your work and life every day, relieve your stress and purify the air around you. GREAT CAPACITY & LARGE MIST OUTPUT.--This aroma diffuser can hold up to 500ml of water and produce up to 40ml of moisture per hour. MULTIFACTIONAL -- 4 in 1 functions: Aromatherapy Diffuser, Humidifier, Air Purifier, Night Light. Use with your favorite essential oil to relax and relieve stress, and fight allergy, cold or flu symptoms. Humidify the air, breathe easier, and relieve cough and sinus congestion. If you have any questions about this product by Wansu, contact us by completing and submitting the form below. If you are looking for a specif part number, please include it with your message.